An expert service to ensure a smooth transition. Choosing a removal company to conduct a commercial office move comes down to more than price. As our clients tell us, it often has more to do with trust because moving a company involves so much more than simply packing and stacking. When a company relocates, we understand that you and your staff will have enough to contend with, without having to worry about whether your removal company is up to the job. 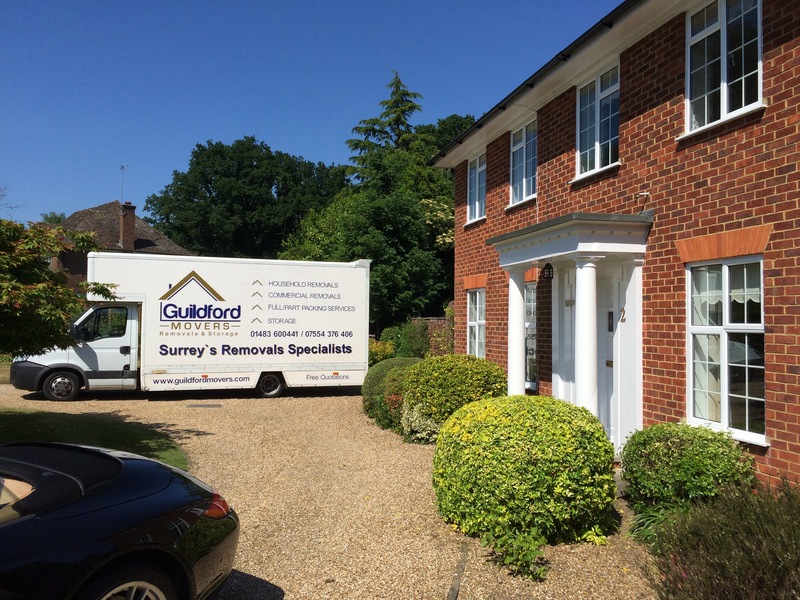 Guildford Movers service is different. We know that our customers use us because we don't have a 9-5 attitude when working on site, we work with you until the job is done. We have successfully relocated many businesses locally and nationally. We can remove the headache of relocating your computers and printers by working with your own staff to ensure that your business systems are up and running as quickly as possible. Whether you are moving a small office, an entire headquarters, a factory and machinery, we can usually offer sensible, affordable solutions that take all of the work and worry out of the process. Our staff, all of which are professionally trained work with you to ensure that your move is completed within the agreed timescales. 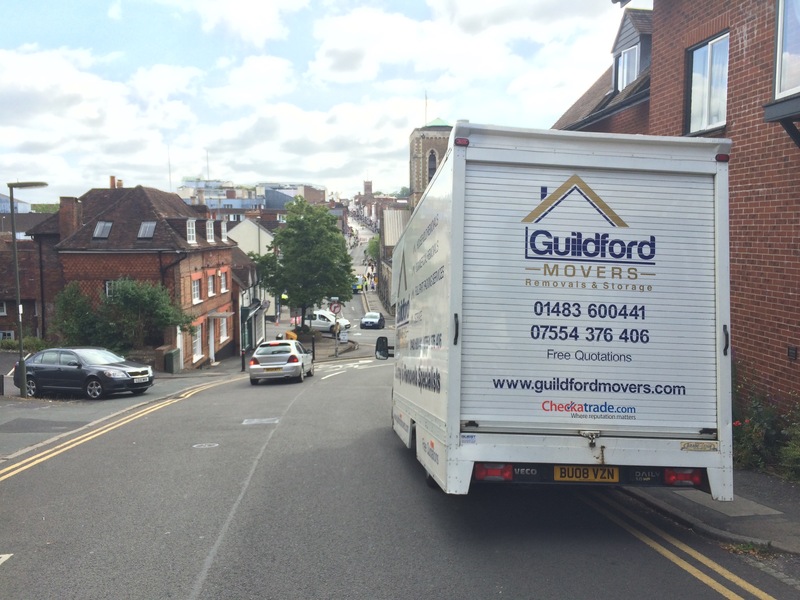 If you need to relocate your business, or part of your business, contact Matthew at Guildford Movers and put your move in safe hands. To find out more about our business removal services or to book a free quotation, call Matthew on 01483 600 441 or 07554 376 406.